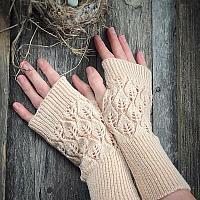 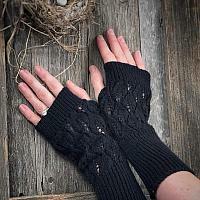 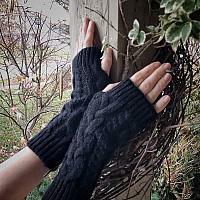 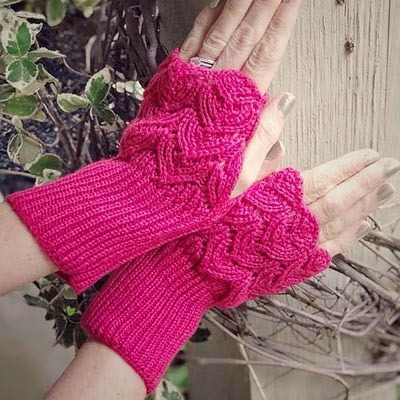 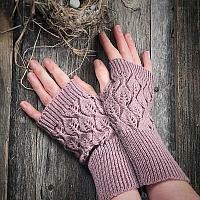 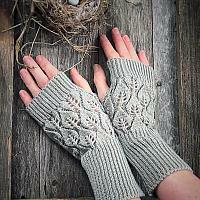 Welcome to our gallery of fabric, knit and lace accessories. 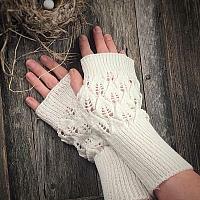 From cozy winter warmers to boot socks and everything in between, each wearable piece is vintage inspired and romantic, meant to compliment your wardrobe, and of course our handmade vintage and Victorian jewelry. 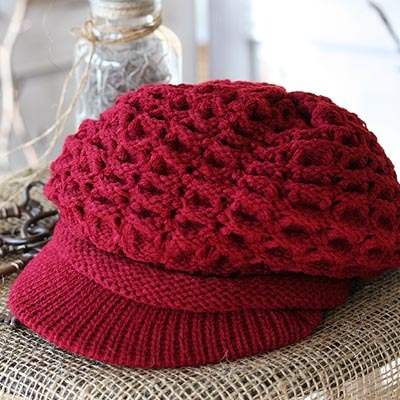 Unlike our handmade jewelry, these knit accessories are imported especially for the collection and are already made and ready to ship.